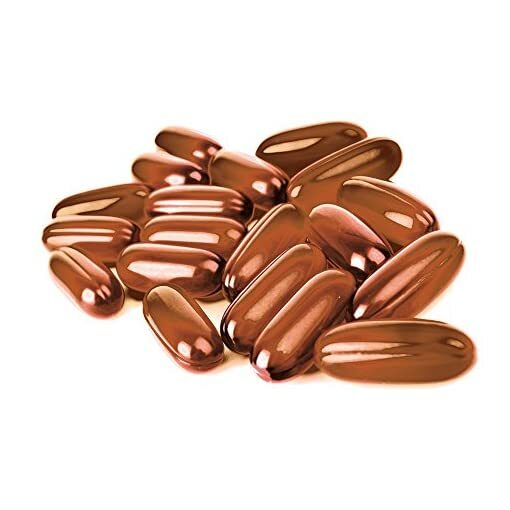 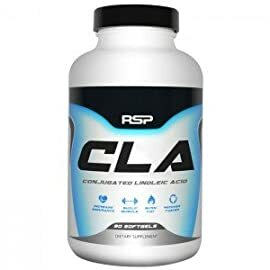 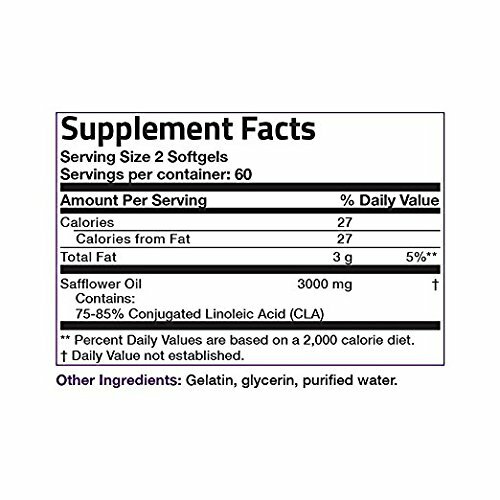 EXTRA HIGH POTENCY: POTENCY: 2250 mg of active CLA per serving (2 softgels, 60 servings per bottle). 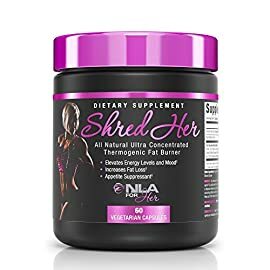 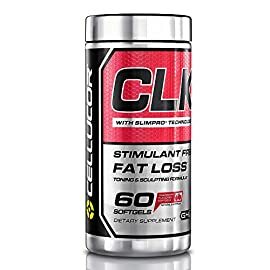 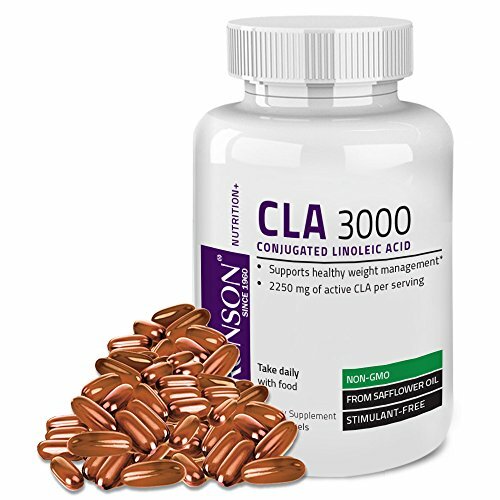 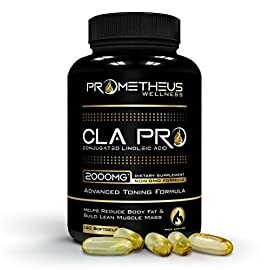 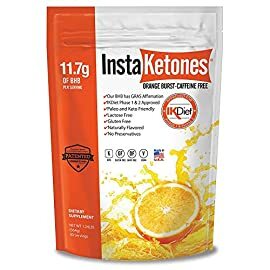 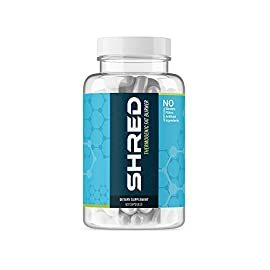 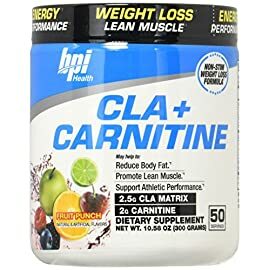 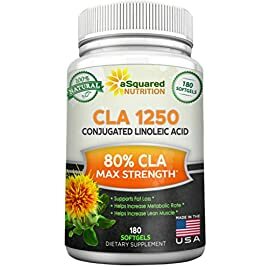 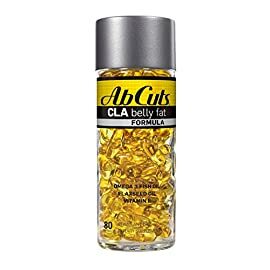 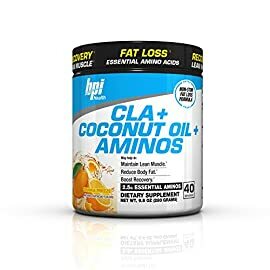 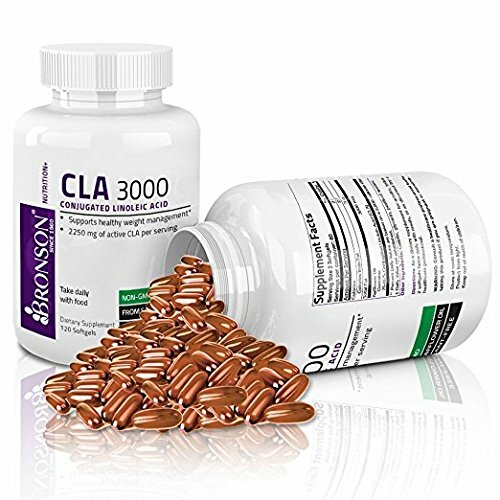 CLINICALLY PROVEN: Clinically shown to support healthy weight management, may help decrease body fat, helps maintain lean body mass when combined with a healthy diet and exercise program. 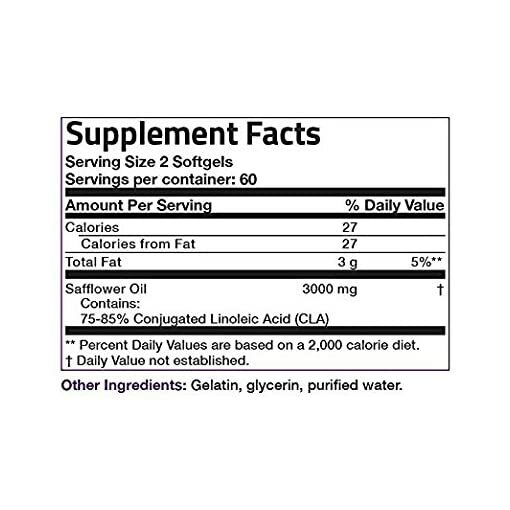 HIGHEST QUALITY: Best ingredients available. 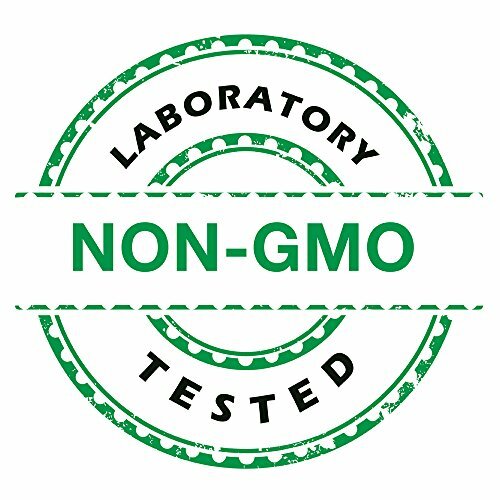 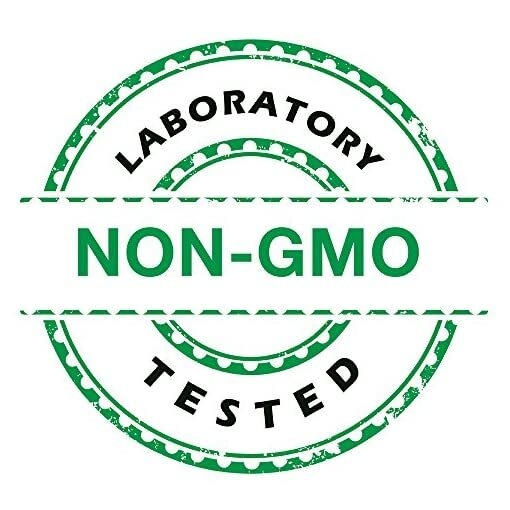 Manufactured in USA at FDA cGMP Registered Facility. WORKS OR YOUR MONEY BACK: We back our products up with a 365-day hassle-free money back guarantee. 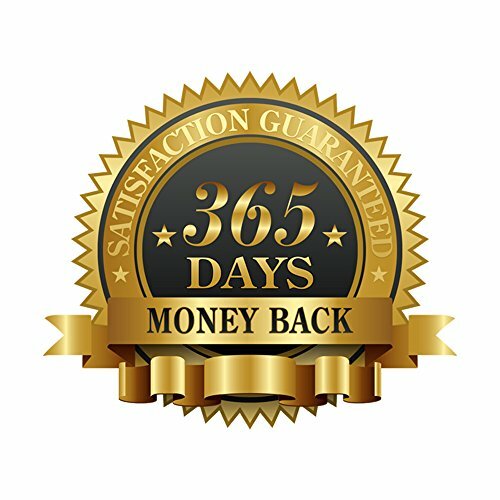 There’s no risk when you order now!